Why do I miss our boys so much? 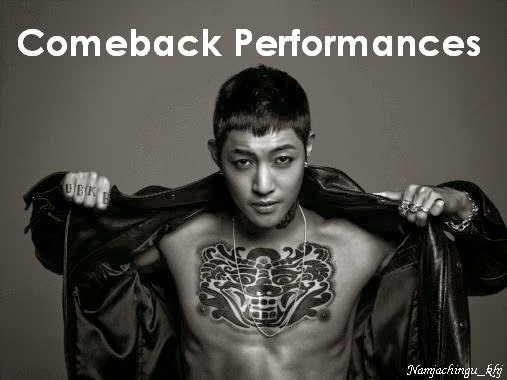 Especially now that it's Triple S 8th Anniversary. T_T Earlier it was Kyu and now after watching this, makes me miss Young Saeng even more. T_T Especially with what he said the last part "Truly grateful ... And thank you again ... Always thankful ... I love you... I love you..." My heart hurts. T_T 어떻게 하지 허영생씨? 내마음이 아프겠다.